Chef Carlos Ribeiro and his guests bring delicious recipes inspired by Oshum, goddess of beauty, love and fecundity! 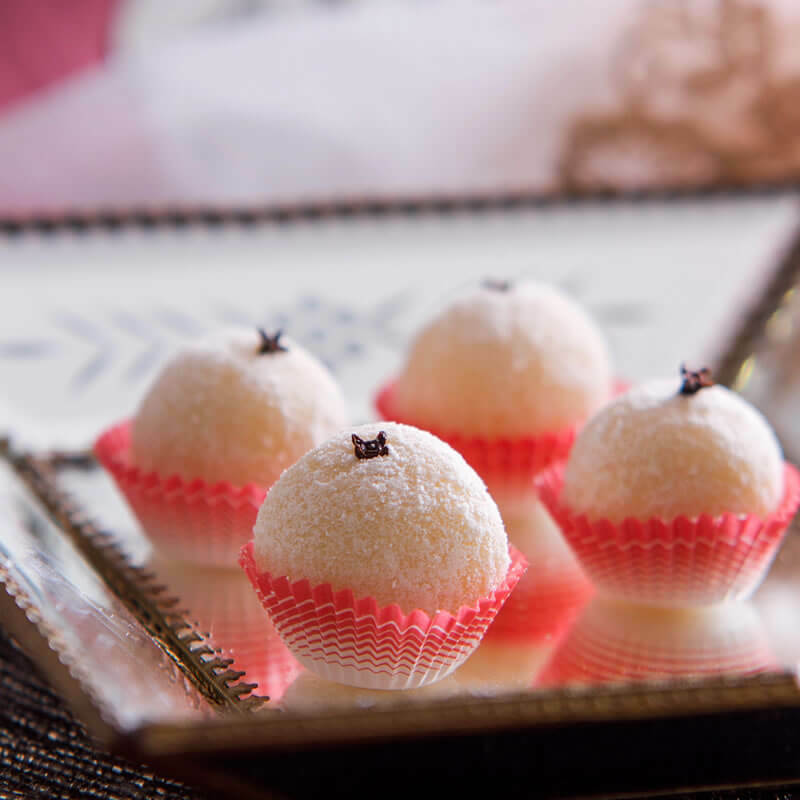 In "Oshum: Fine Sweets and Pastries" chefs Carlos Ribeiro, Ieda de Matos, Ana Célia and Bel Coelho brings 21 recipes specially created to honor the African goddess of beauty, love and fertility! 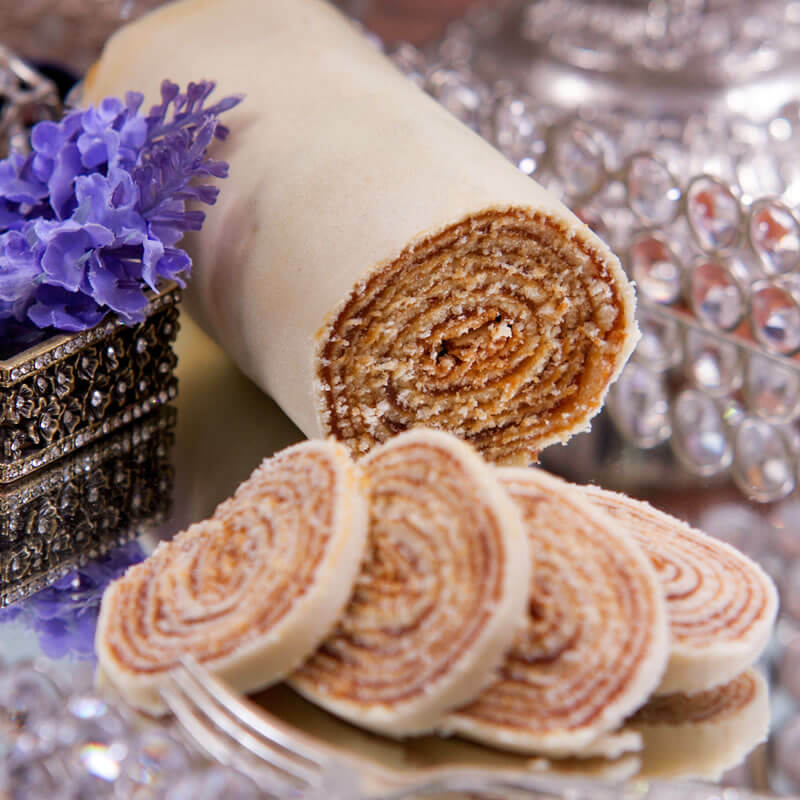 "Oshun: Fine Sweets and Pastries" is the debut book of the "Ajeum Collection" - a series of books with theme recipes inspired by the deities of Candomblé. Organized by Chef Carlos Ribeiro, author of "Sacred Food to be Eaten, and signed by him and the invited guests Ieda de Matos, Ana Célia and Bel Coelho, the collection portrays typical Brazilian dishes inspired by the favorite ingredients of Oshun (sweets and eggs), Yemaya (poultry and fish), Ibeji (children's sweet and savory) and Iansã (peppers, red meat and palm oil). 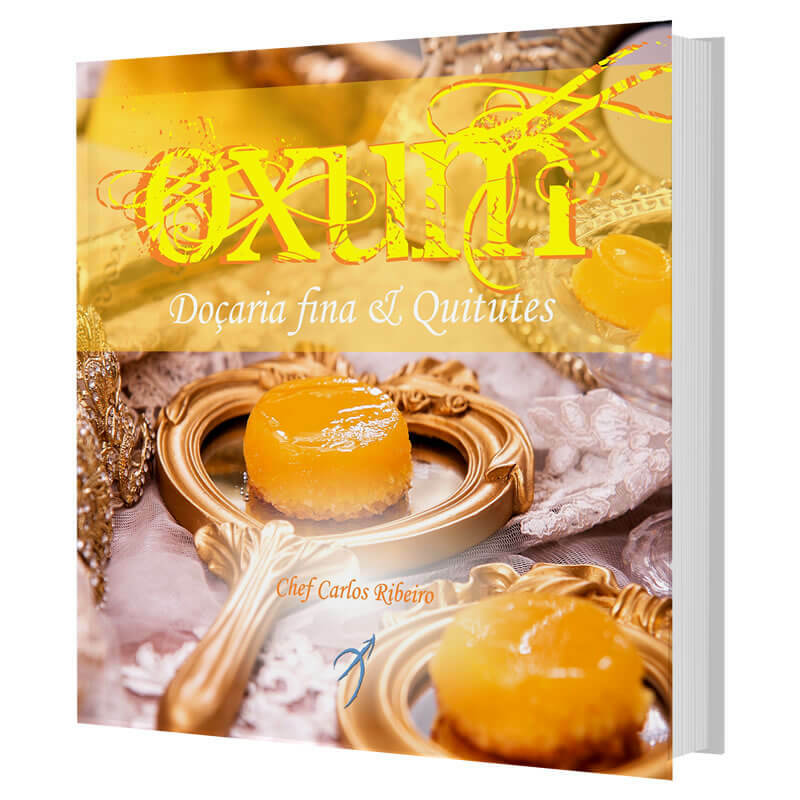 In this first volume, "Oshun: Fine Sweets and Pastries", the chefs brings 21 recipes with lots of eggs and sweetness to honor the African goddess of beauty, love and fertility: 17 of them are authored by Chef Carlos Ribeiro, accompanied by others two recipes from each Chef invited. The holy banquet is at the table, serve yourself at will!